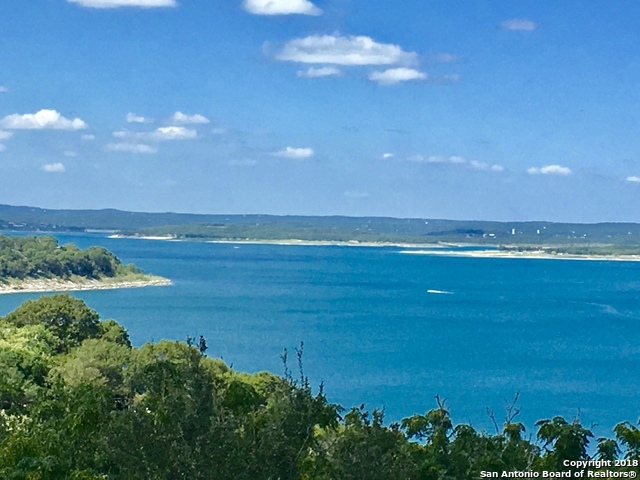 All CANYON LAKE VILLAGE homes currently listed for sale in Canyon Lake as of 04/20/2019 are shown below. You can change the search criteria at any time by pressing the 'Change Search' button below. "Hilltop panoramic awesome lake & hill views. Just off skyline. Home can be purchased furnished and previously used as an income producing vacation rental and sellers vacation getaway. Main floor is 2nd floor entrance featuring all open living and master bedroom and deck. Downstairs is a King bedroom, queen bedroom, and a 4th BR with 2 queens and set of bunk beds, full bath and sliding doors leading to downstairs patio and fenced back yard. Great lakehouse in great area." 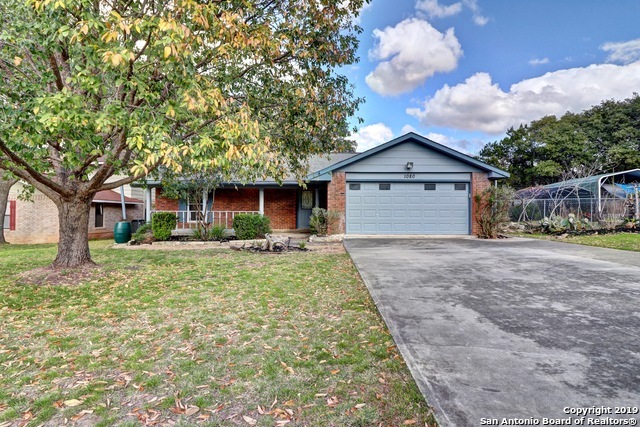 "**Beautiful One Story Home**Just Remodeled*Attic Foam Insulation* **2018 New Water Softener**Garage Door Insulation**2018 New HVAC System**2018 Remodel Kitchen**SS Appliances**Farm Sink**Industrial Kitchen Faucet**Gorgeous Master Bath**Triple Pane Windows** New Freshly Paint the Whole House**Recess Lighting Whole House**Outside Studio**Extra Storage Area**Fruit Trees** Go to 3D Tour to See Floor Plan**"